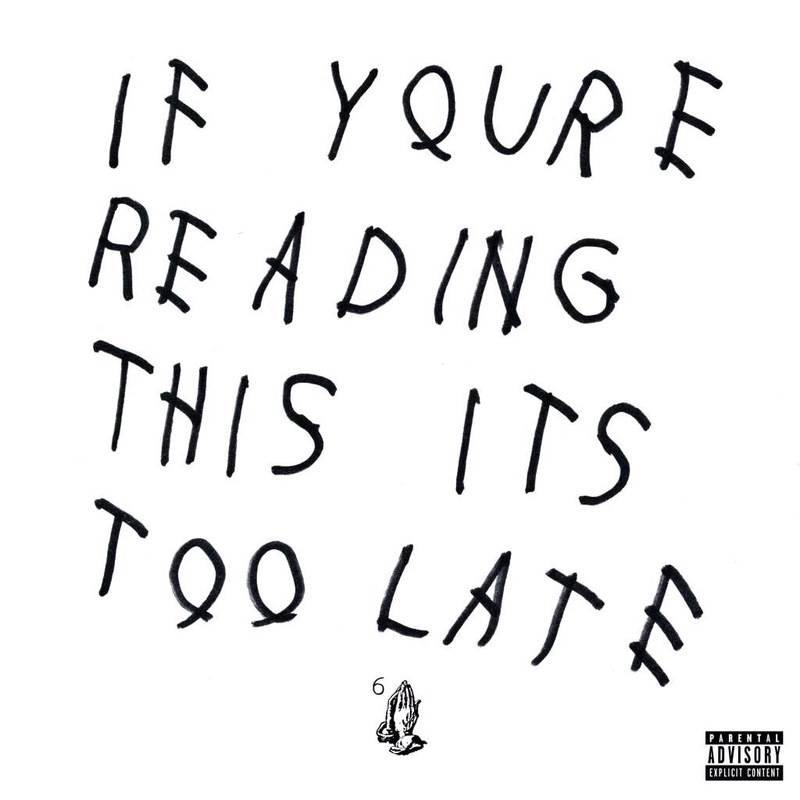 #DRAKE JUST DROPPED AN ALBUM! #IfYoureReadingThisITsTooLate!! BUT YOU CAN LISTEN HERE! !